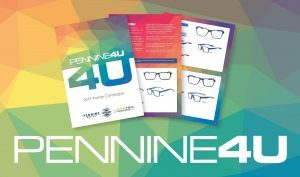 Pennine4U is an ‘Always Available’ frame collection at extremely competitive prices. 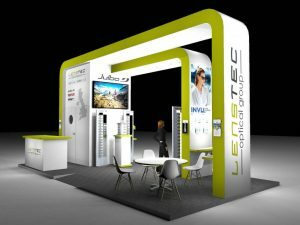 Lenstec Optical Group Customer Satisfaction Survey 2018 is Live! 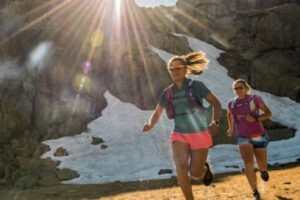 Designed for committed athletes on all types of terrain in all conditions, Julbo REACTIV Photochromic instantaneously adapts lenses to current light conditions. 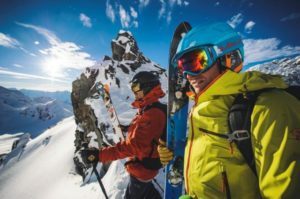 The exclusive Julbo technology is way ahead of alternative solutions: it goes well beyond simple accentuation of contrast and is so effective that it can even respond to the hype of the competition. 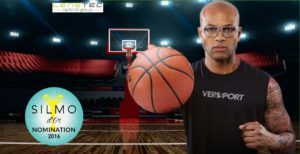 Why use VerSport Protective Sports Eyewear? We’re 100% ready… are you?! 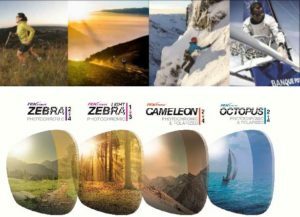 Younger Optics Europe launches NuPolar® Infinite Grey™ ophthalmic lenses. Congratulations to TANT Lab’s Alan and David on passing their ILM3 exams. 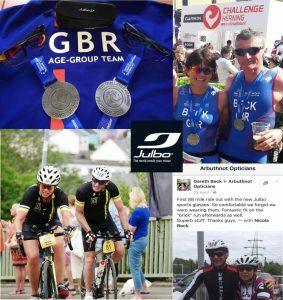 A fantastic achievement! 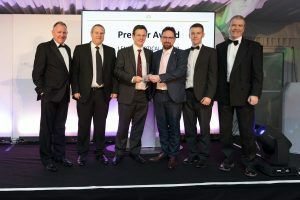 Well done guys. 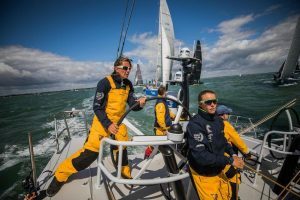 It’s all action on Turn the Tide on Plastic Team who battle for space in the record-breaking 390-boat Fastnet fleet. 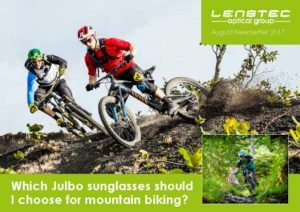 Hope the Julbo‘s are helping guys! 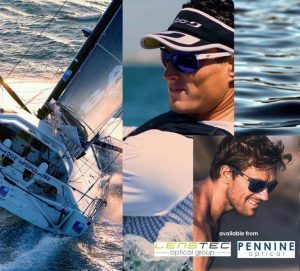 Wishing you all safe sailing and calm seas from everyone at the Lenstec Optical Group! 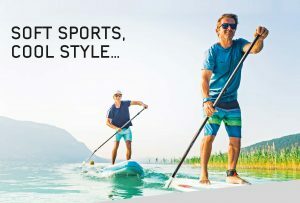 Fine days and longer evenings mean we can get out more often and enjoy our sports for longer. Mountain biking has become a great recreational activity as well as an endurance sport for committed riders. While the good weather and holidays are here more bikes are appearing from garages and sheds for some serious fun! 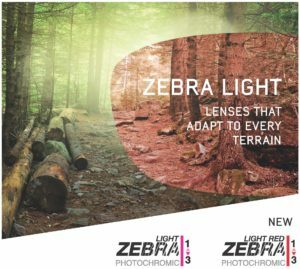 JULBO introduces yet another innovation with the new Zebra Light Red lens – ideal for trail running. What makes it so special? 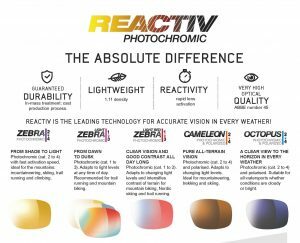 Photochromic – at any temperature and protection category 1-3. 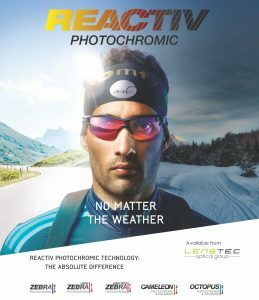 Exceptional anti-fog coating – no condensation, maximum longevity. External oil-repellent coating – prevents marking and facilitates the removal of water. Brown Tint – accentuates relief. Mums care about sun protection, but for little girls it’s all about style. 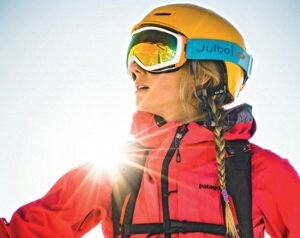 Julbo has it all. 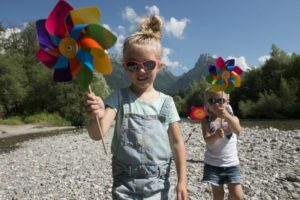 Julbo LILY / The art of beautiful protection For 4 – 6 years. 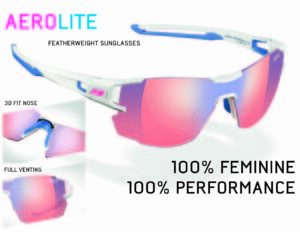 To keep them both happy, Julbo has created Lily featuring a feminine shape that offers perfect coverage. 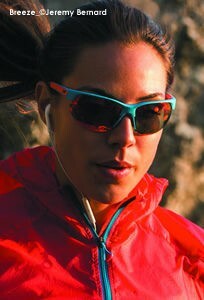 Lily equals highly effective sun protection, a super-soft feel and excellent wearing comfort. A pleasure to parade in! 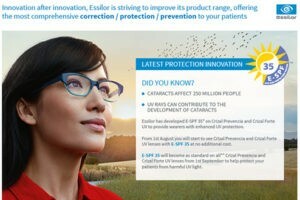 Available with or without prescription. 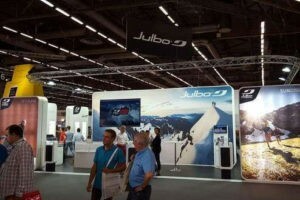 Base 6. 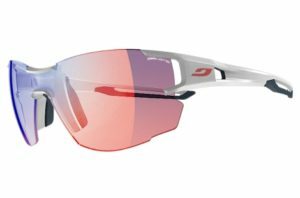 The VERSPORT Troy Sports Glasses model are aimed at the most demanding athletes that want no compromise when it comes to eye protection. 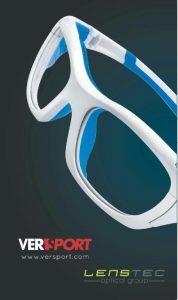 Troy glasses are truly two glasses in one. 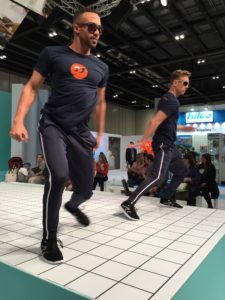 They come with sides fitted as standard and also have a head strap that can be easily and quickly switched thanks to twist quick-release system. 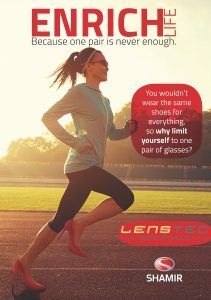 Available with or without prescription. 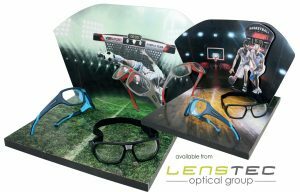 See the latest news from the Lenstec Optical Group. 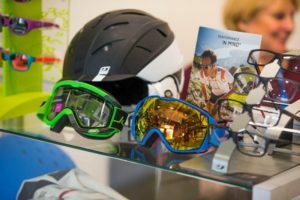 Includes – Julbo 2016/7 Winter Season ranges – how to look cool on the slopes this season with Julbo high performance sunglasses and goggles. 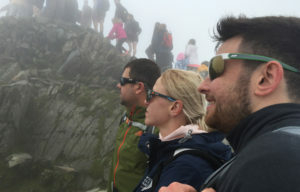 Vision Aid Overseas – how an opportunity can lead to a magical experience and give essential eyecare to those who need it. 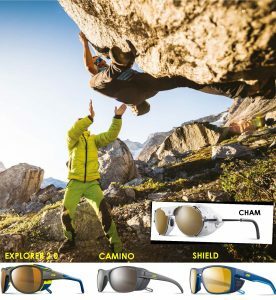 From high altitude to high fashion with Julbo Sunglasses! 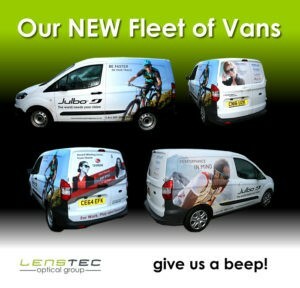 Have you seen our new Lenstec vans? We now have a fleet of vans on the roads with fabulous eye-catching graphics showcasing Julbo, Essilor and Shamir. 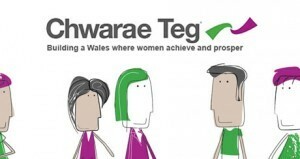 Many thanks to Horizon Digital Media for doing such a professional job. New Safety Division available through all three labs. 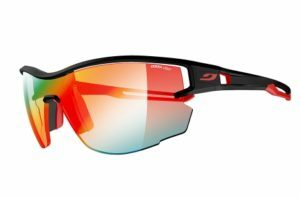 Offering a comprehensive Safety Frames range and Sports Goggles which are fully glazed with a choice of lenses and side shields. 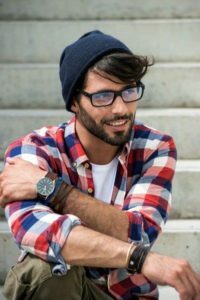 There’s something to suit every worker and every budget! Our NEW Price List is out now! 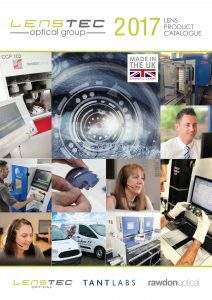 You’ll find everything you need in our easy to follow Product Catalogue. 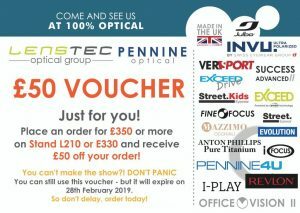 We supply high quality products from all the worldwide leading optical manufacturers as well as our own great value own brand products – so we can cover all your daily prescription needs. 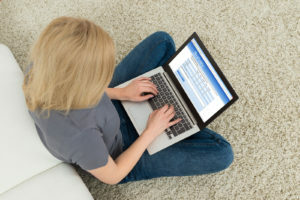 Call today to open an account. We’re waiting to help you! 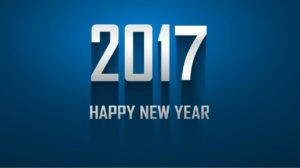 An amazing way to start the New Year! We all had a wonderful time at our 2012 party and wish to thank all staff for attending. It was fancy dress this year, and you all looked amazing!! Have a look. 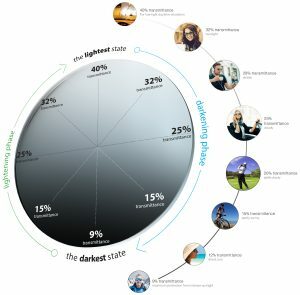 The NuPolar Polarised Lens App is Now Available! 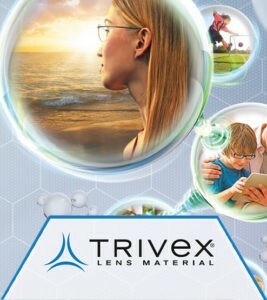 In our 2011 edition you will find all the latest lens products and services listed clearly and simply inside. 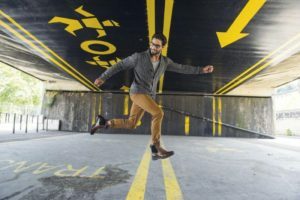 We’ve adopted an easy pricing structure and a straightforward page layout which makes finding the price of everything you need effortless and gives you product information at a glance. 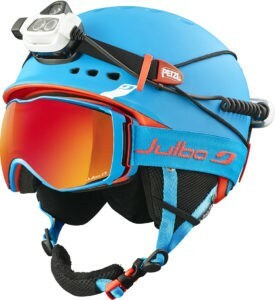 Also including the NEW SUCCESS ADVANCED II. Another successfull Golf Day held by Lenstec which was enjoyed by all. To view the pictures, please click here. 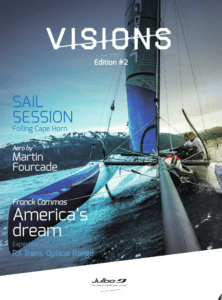 NEW All-In-One Brochure Available NOW! 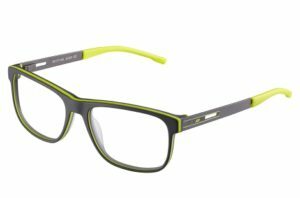 You’ll find all the latest frames listed clearly and simply inside. We’ve continued with our easy pricing structure which makes finding the price of what you need effortless. 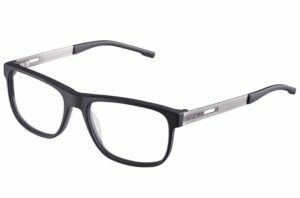 Our great relationships with respected frame manufacturers allow us to offer you a wide choice of products coupled with high levels of consistency and quality, every time. 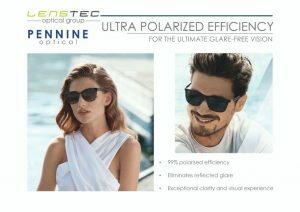 European Lenses & Technology interviewed Gerard Donovan, managing director of TANT Laboratories, an independent lab based in Bishop’s Stortford, England which has recently invested a quarter of a million Pounds in new technology and equipment. 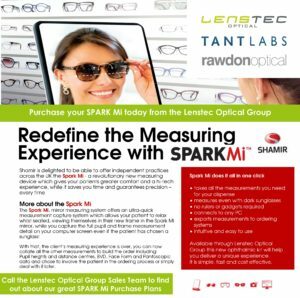 TANT Labs, with Ocuco, implement lens and glazing order system for greater efficiency and even better customer servicing. 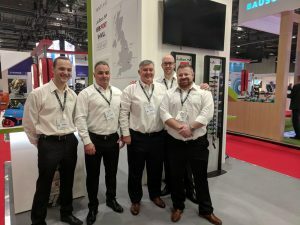 TANT Labs support pilot up-to-the-minute order tracking information scheme with Ocuco. Rory Brogan visits TANT Laboratories and finds that computerisation,a clean environment and Weco machinery, including a robot, are all part of ongoing improvements.